I'm in love with the gorgeous cities of Cinque Terre. It was a lovely experience, albeit they are very small - spending one hour in each is more than enough. It was kind of a bummer that most of the shops and restaurants were closed, however we strolled and admired them nonetheless. Also how gorgeous is the water?! I didn't edit the pictures, btw. My outfit is flowing and comfortable, since I knew we had a lot of walking to do. 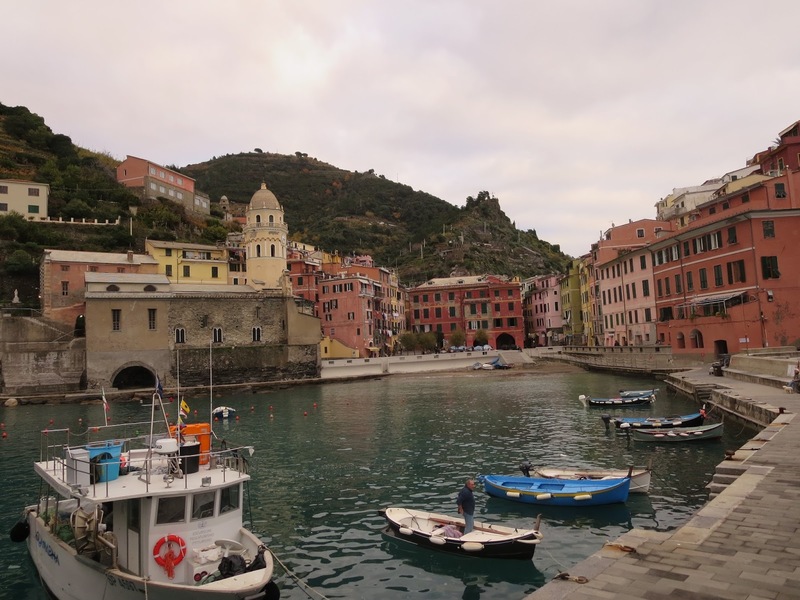 Have you visited the Cinque Terre? Did you like it? I wanna be there! Omg the pictures are gorgeous :) I love your outfit. Have an amazing weekend hun. That sweater is really nice! love the outfit , you look so pretty!!! Oh, how sweet it looks like! The place looks amazing... wonderful view! great travel outfit and a very sweater. Didn't it get dirty during the day? I usually avoid white on trips. This is such a perfect look for walking around in and exploring. I love how casual, but still extremely chic it is. Everything is styled to perfection! 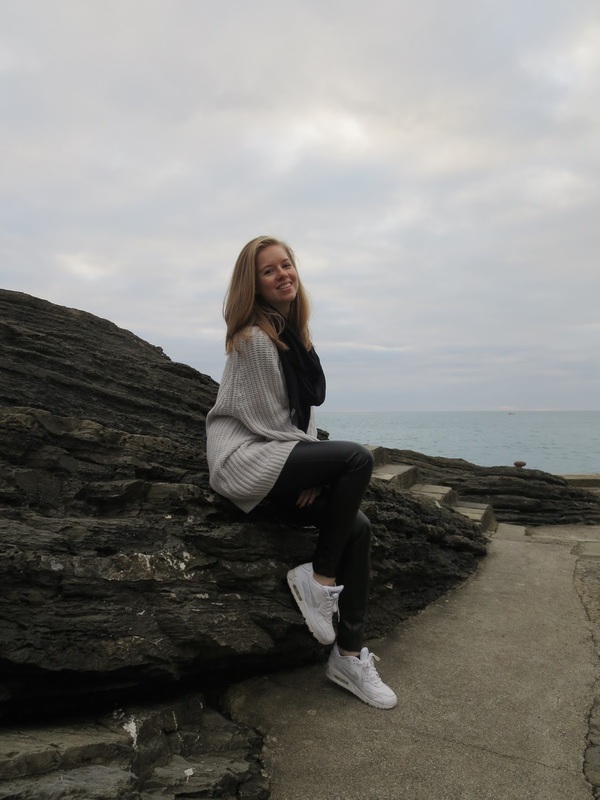 Such a great post and I love your leather leggings!